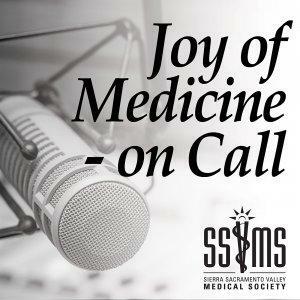 This month we take a look at physician wellness from the top down with Dr. Peter Yellowlees, psychiatrist, professor and Chief Wellness Officer with UC Davis Health. Dr. Yellowlees is an expert in physician health and treats mainly physician patients. His most recent book, "Physician Suicide: Cases and Commentaries" was published in July 2018. Dr. Misquitta and Dr. Yellowlees discuss the unique opportunity of treating physicians and the need to examine the systems physicians work in to minimize burnout. Advice: Don't rush into making decisions. You do not need to be driven by the speed of requirements.